Home > News > Our Activities > ​Focusing on ZAK Glass Technology Expo 2017; glass exhibitors competed on-site! 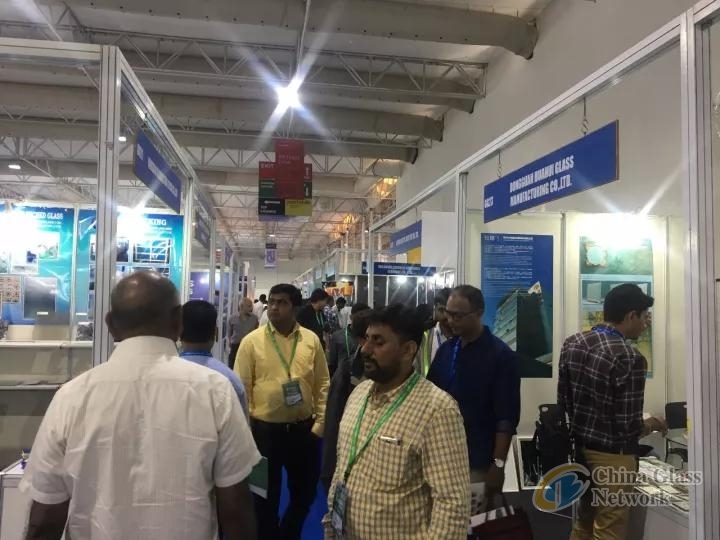 ​Focusing on ZAK Glass Technology Expo 2017; glass exhibitors competed on-site! (China Glass Network) Mumbai is the largest city of India, living varous ethnic group from India. Hurry and disorder are the impressions of India. The people of Mumbai strived for life and shared happy life. It is the good choice for Chinese enterprises opening up the South Asia market. On the third day, the weather is sunny, the exhibitors are cheerful, ready to meet new challenges and opportunities of a day. 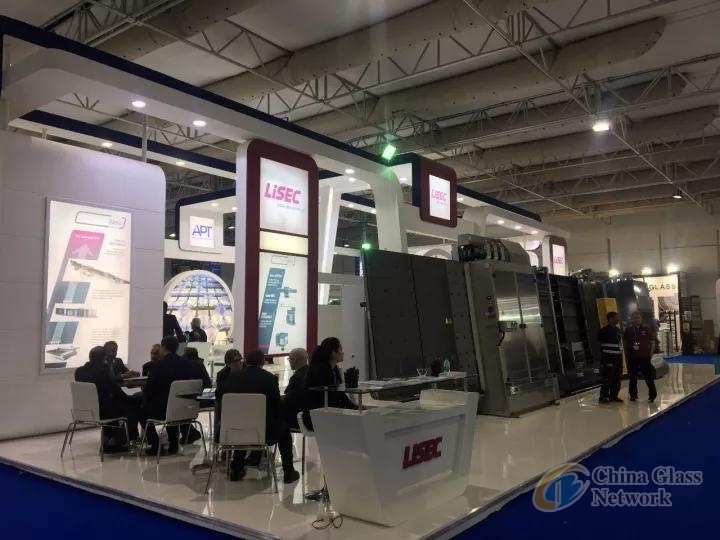 China Glass Network (booth no. : Z24) arrived at MMRDA exhibition center in the early morning, opening a fascinating and a busy day! 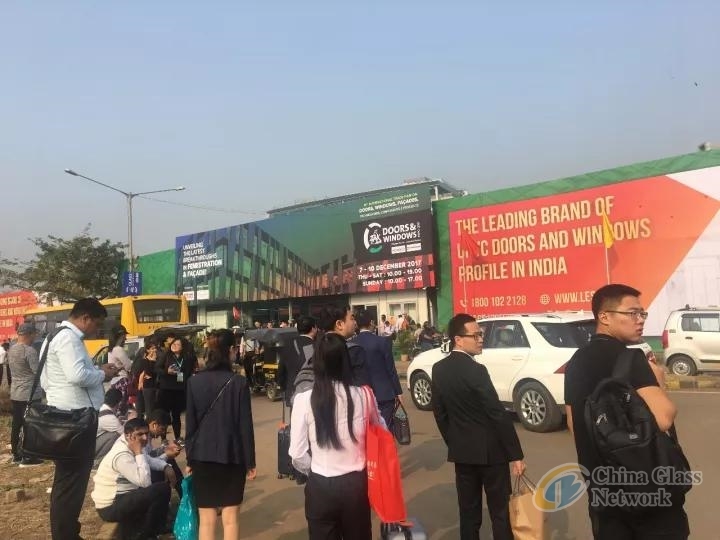 According from the official website of Zak group, it attracted nearly dozens of exhibitors from all over the world and two hundred exhibitos from India, Austria, Italy, Australia, Uk, China, etc. Let’s look at the presentation of the exhibitors. Bottero, leading glass industry, is a leader in insulating glass, special engineering glass, laminated glass and integrated production lines. Glasstech, is one of the famous equipment manufacturers of curved toughened glass. It is the first time to use micro computer control technology in tempering production line, improving the yield of curved toughened glass, which has obtained the remarkable economic benefits.